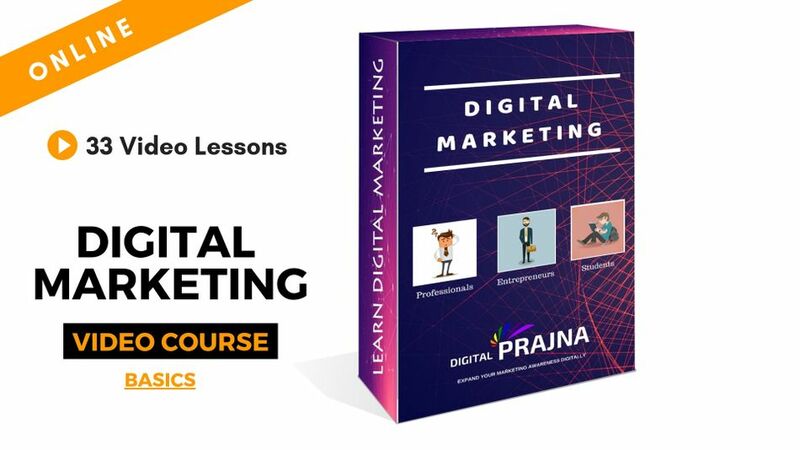 In this Digital Marketing Course Basics you will learn 12 Modules with 33 Videos. 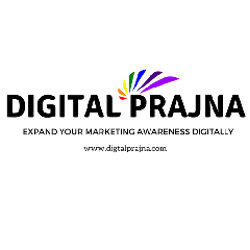 • What Is Digital Marketing And How Does It Work? • What is Website and Why do you need one for your business?